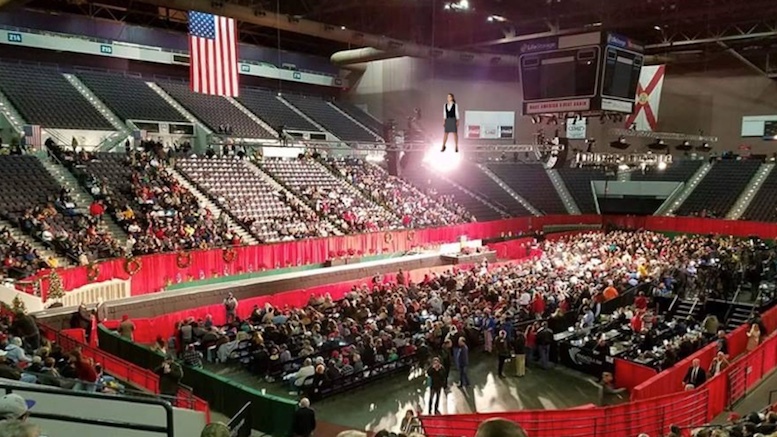 The mystery of how President Trump could claim a recent Florida rally was “packed to the rafters” despite clear photographic evidence that the crowd was nowhere near capacity was solved today by those present. While the President’s suggestion that the event was sold out was clearly false, it was true a number of people were tightly packed together in the rafters of the building some 100 feet above the floor. 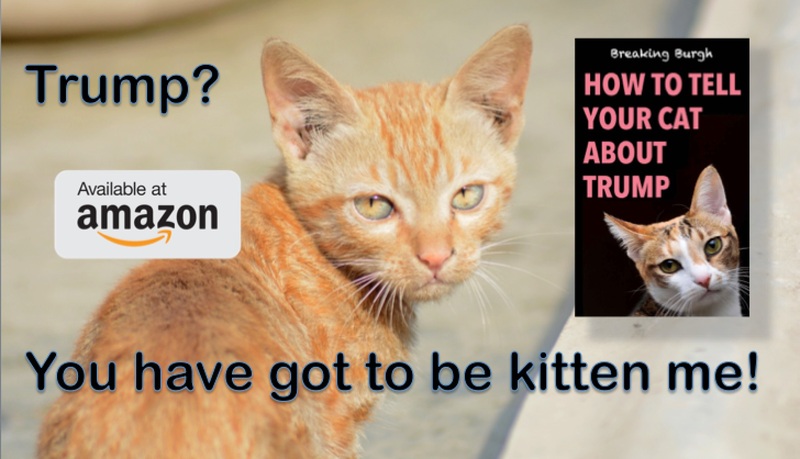 It occurred after Trump congratulated himself on moving the US embassy in Israel to Jerusalem, which a number of his supporters saw as the prophecy of the Second Coming being fulfilled. This caused them go into an Apocalyptic frenzy in which they willed themselves to rise upwards thinking the Rapture was upon the Earth. Those who believe they will be saved when the real Rapture arrives are advised to make they are outdoors when it happens to avoid injury. Be the first to comment on "Packed Rafters At Florida Trump Rally Due To Premature Rapturing Say Organizers"